Makar Sankranti is celebrated to mark the journey of the sun from Dakshinayana to Uttarayana. 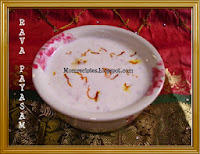 All across the country this festival is celebrated with much joy and great fanfare, though the style and rituals differs slightly from state to state. 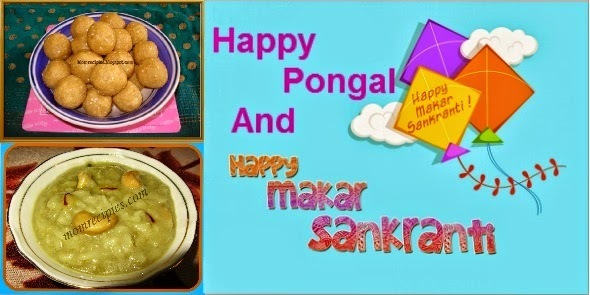 Wishing You all a Very Happy and Prosperous Makar Sankranti and Pongal !!! Celebrate Makar Sankranti along with some delicious and yummy food. 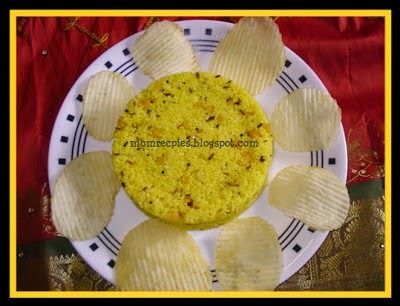 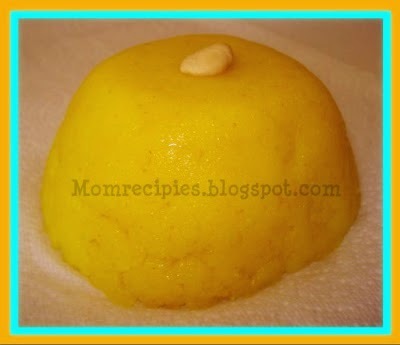 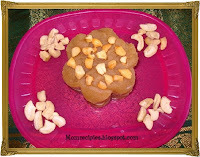 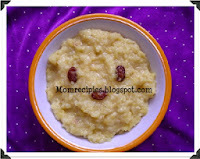 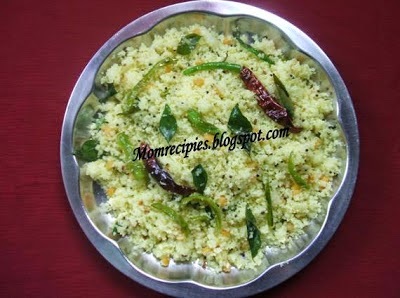 Try out our easy recipes for Makar Sankranti and Pongal !!! 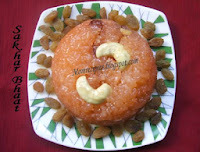 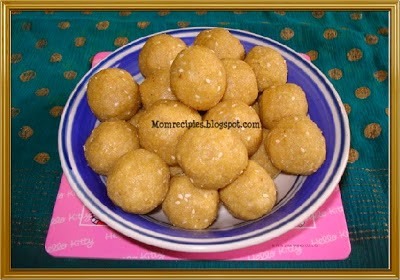 Makar sankranti is always celebrated with delicious sweets and foods. So different kind of sweets are prepared with mouth watery food items. Just love them.